Vietnam Airlines has chosen Thales to equip their new B787-10 Dreamliner aircraft with the state-of-the-art AVANT in-flight entertainment system. The airline has grown to become a prestigious airline in the region thanks to the strength of its modern fleet and extensive network of routes. Vietnam Airlines flies to 50 destinations in 17 countries. 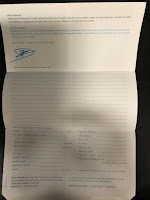 The carrier is recognized as a 4-Star Airline for three consecutive years by the UK-based international air transport rating organisation SKYTRAX. 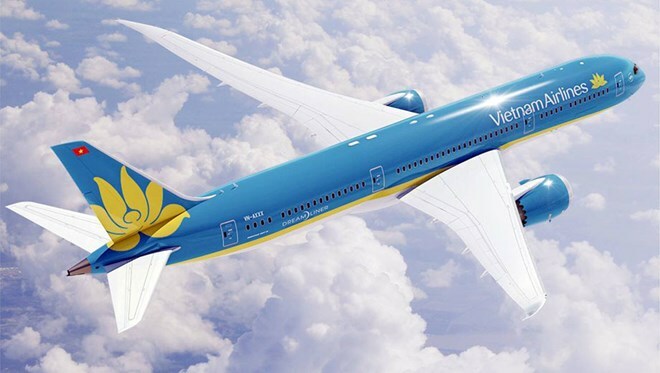 This agreement expands the existing partnership between Vietnam Airlines and Thales. The airline has previously chosen Thales AVANT IFE system for their A350-900 XWB-and B787-9 aircraft. In collaboration with VAECO, Thales also provides turn-key maintenance services on these aircraft. Thales's turn-key maintenance program guarantees exceptional services across the airline's fleet, enabling Vietnam Airlines to focus on its core business activities.